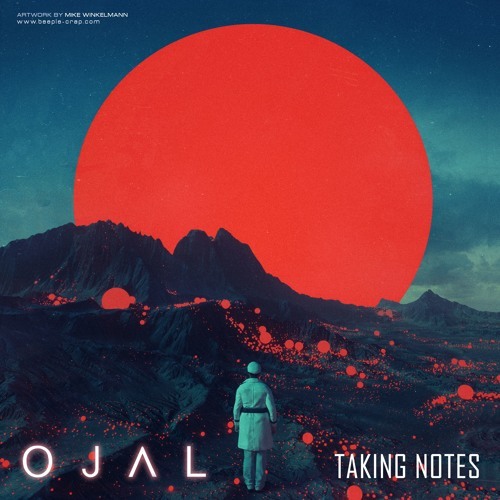 Ojal is a parisian Rock band created in 2017. Their sound is a fluid harmony between loud stoner, new wave and wistful melodies. They create a powerful yet floating atmosphere. Their addicting riffs and penetrating solos are carried by a a deep and visceral voice.